Slidell Memorial Hospital and Ochsner present: Melanoma Monday! 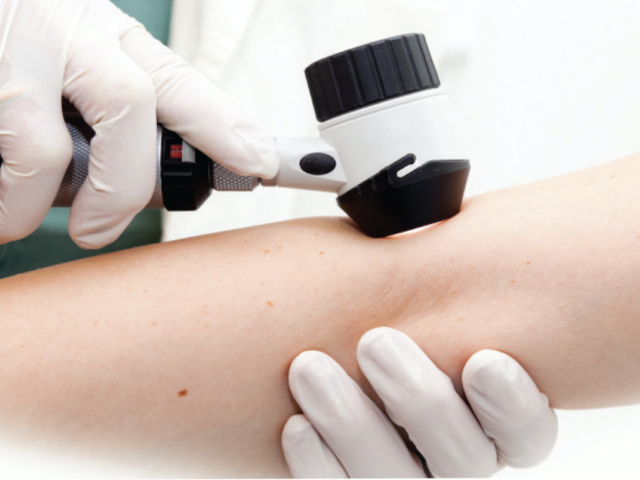 A FREE melanoma/skin cancer screening (SPOT check only). Screenings conducted by Ochsner Health System Dermatologist, Helene Erickson, MD, PhD. Registration is required prior to screening day. No walk-ins available. To schedule your screening, please call (985) 280-8585.